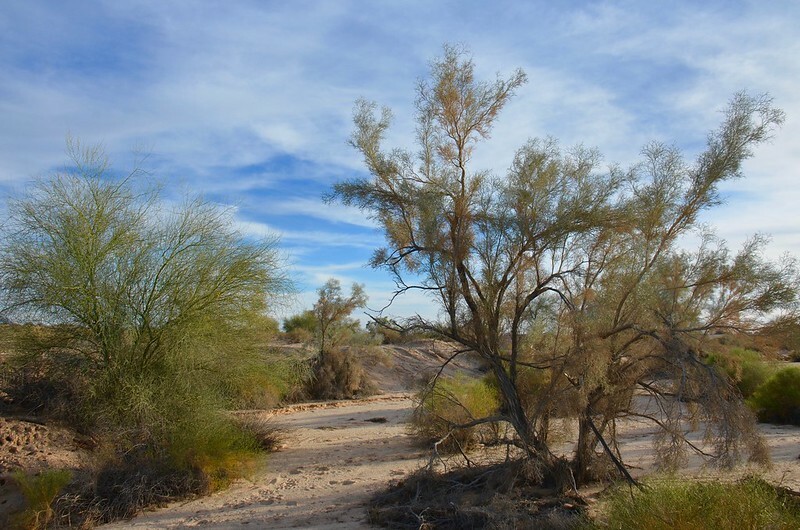 Afternoon shadows settle in a wash in Yuma County, Arizona. 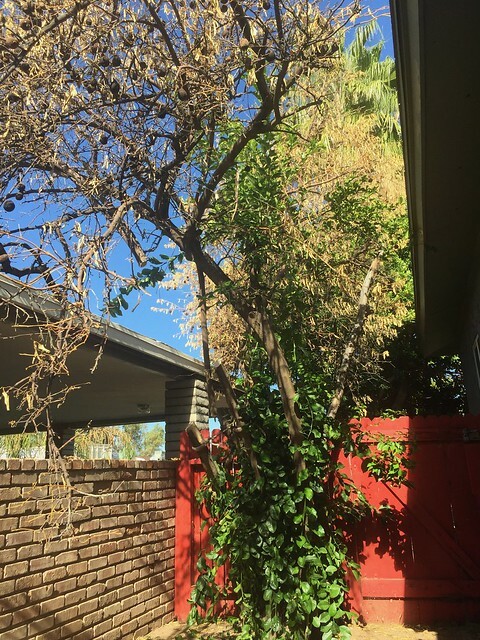 An orange tree in need of pruning in a Phoenix, Arizona backyard. 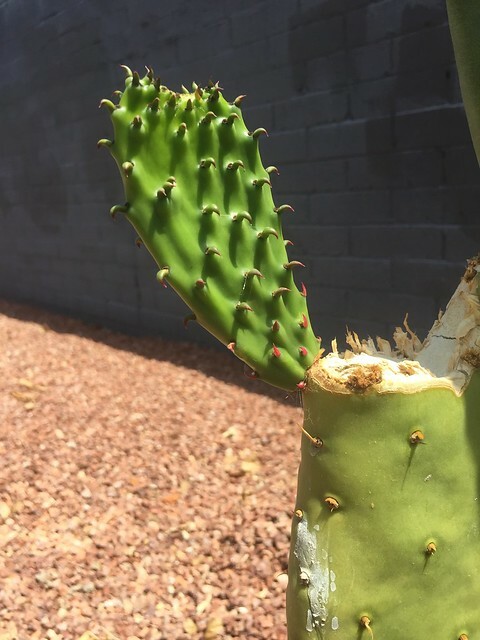 Some tiny shadows are visible on a new cactus paddle in a Phoenix, Arizona backyard. 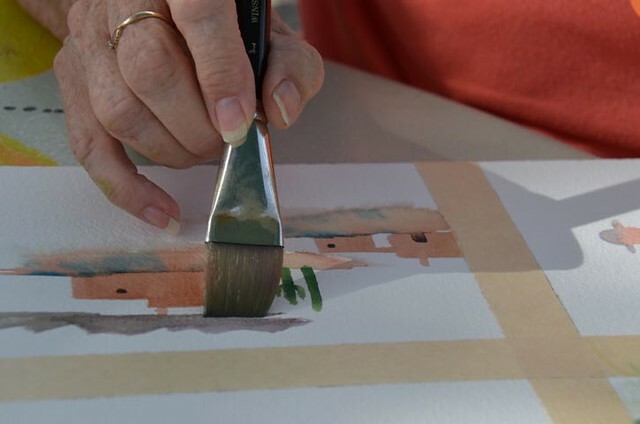 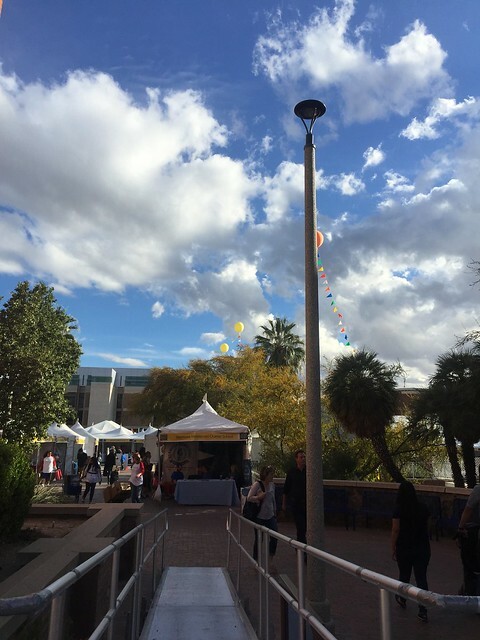 An artist works on a watercolor at an outdoor event at Robert J. Moody Demonstration Garden, Yuma, Arizona. 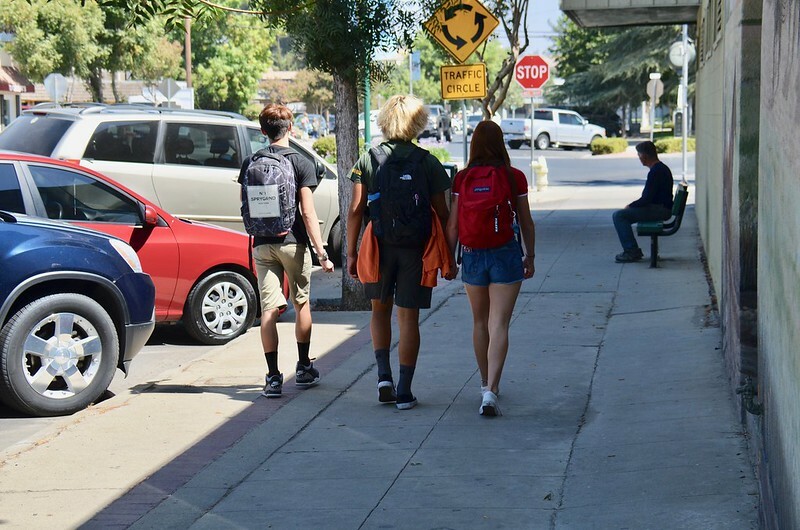 High school students enter a shady spot on a sidewalk in Exeter, California. 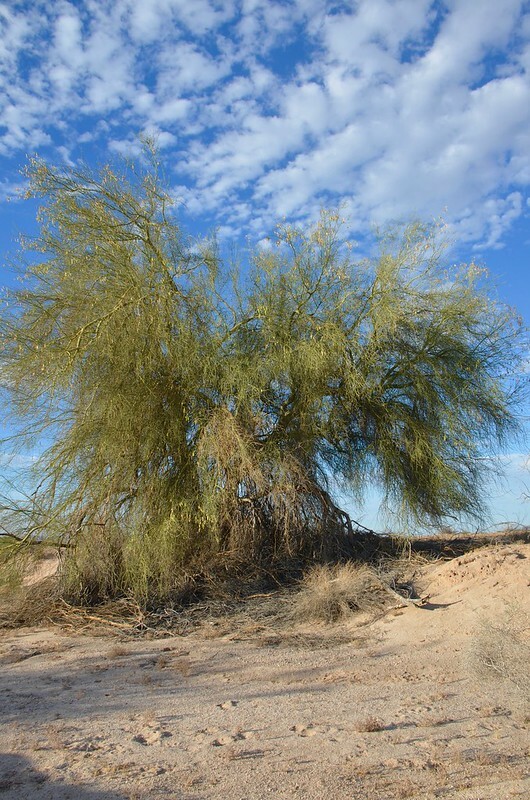 Palo verde tree, Sonoran Desert, Southern Arizona. 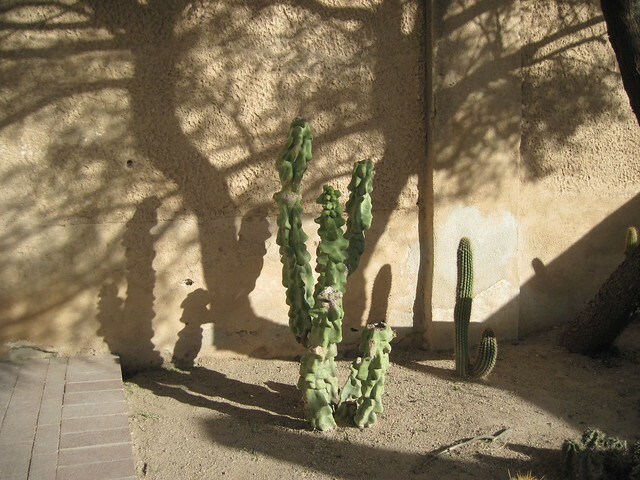 Shadows cover a wall at Mission San Xavier del Bac, Tucson, Arizona. 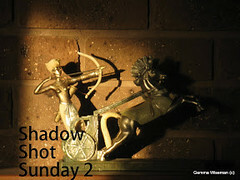 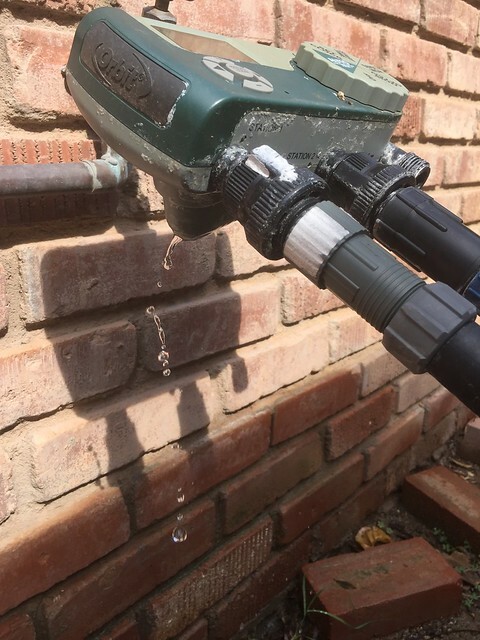 A leaky water timer makes shadows on a brick wall in Phoenix, Arizona. 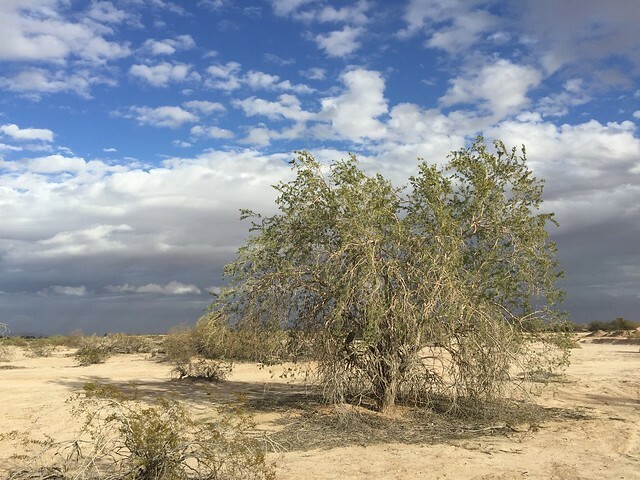 An ironwood tree casts its shadow across the landscape, despite an impending rainstorm in Southern Arizona.